And Yet They Deny: Tye Tribbett - "Only Help!" 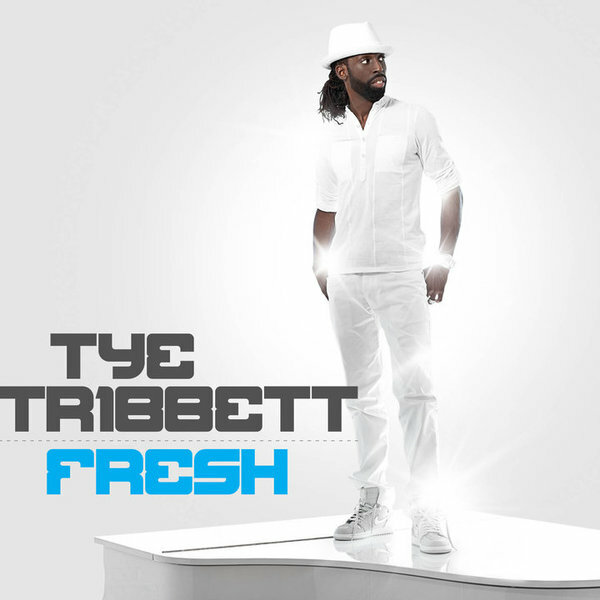 Tye Tribbett - "Only Help!" Tye Tribbett - Only Help!